As promised, today I am going to interface LCD to STM32 using an I2C device (PCF8574). PCF8574 can be used as a port extender, to which we will connect LCD. 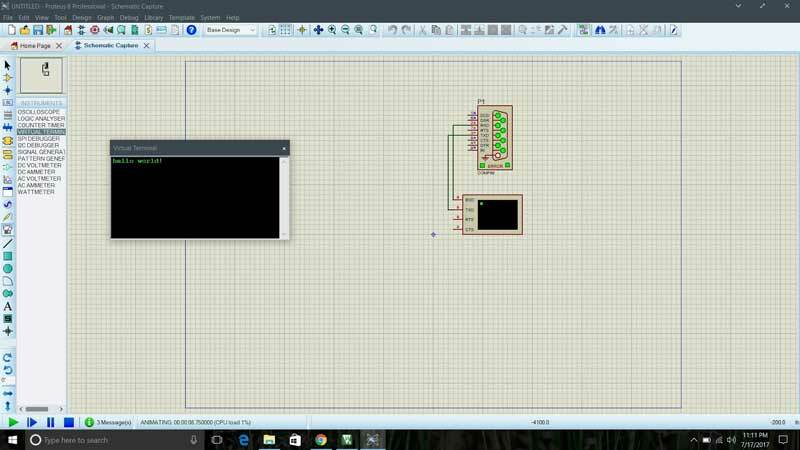 If you haven’t read my previous post about I2C go HERE. As you can see above PCF8574 has 4 input pins GND, VCC, SDA, SCL and 16 output pins. We will connect our LCD to these 16 pins. The higher nibble of PCF8574 address is 0100 and this is fixed. But lower nibble can be modified according to our convenience. The question you must be thinking is why we need to modify lower nibble? 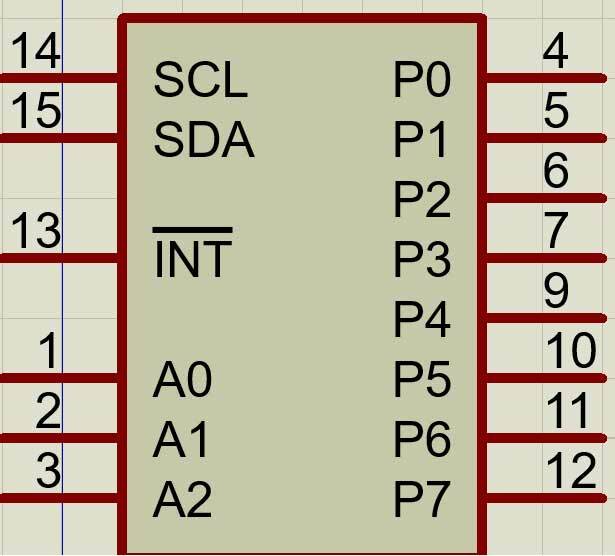 Well you generally don’t but as I mentioned in my previous article that we can connect upto 128 devices on the same line of I2C and let’s say we want to connect two different LCDs on the same I2C line, than we can’t use two PCF8574 with same addresses and we need to modify one of them. So how do we modify the address? To change the address we are provided with A0, A1 and A2 pins. By default these three pins are high so the address by default is 01001110 which is 0x4E. To change the address of this device, you have to connect any/all of these three pins to ground, which is provided just above them. So let’s say you connected A0 to ground, new address will be 01001100 which is 0x4B. In this manner, we can connect upto 8 LCDs to the same line. I want to point to one more thing here, the last bit of the address is kept 0 intentionally, because this bit is responsible for read(0)/ write(1) operation. 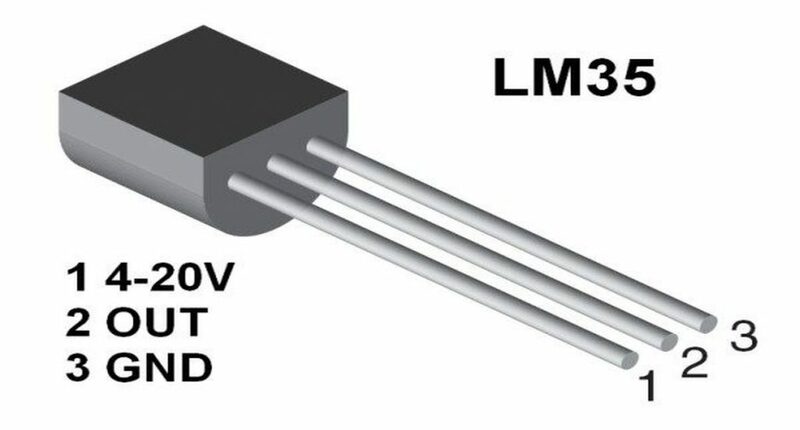 As shown in the figure above, first pin of the device is Vss which is pin 1 of LCD. So all you have to do is connect first pins of the LCD to Vss above and rest will connect accordingly. First of all we have to create functions for LCD command and data. The above function will send the command to the device to which our LCD is connected. As we are using 4 bit LCD mode, we have to send command in two parts first upper than lower. Both parts are sent along enable pin 1 and than with enable pin 0. When Data is OR(|) with 0x04 which implies that P2 (En) pin is high and P0 (RS), P1(R/W) are low for the command and write operation. In the second case data is sent alone so En, RS, R/W are all low. The above functions ends the data to the device to which our LCD is connected. We have to send data in two parts first upper than lower. Both parts are sent along enable pin 1 and than with enable pin 0. Data is OR(|) with 0x05 which implies that P2 (En) and P0 (RS) pin are high , P1(R/W) is low for the data and write operation. In second case data is OR(|) with 0x01 to make only RS pin high and all others low. LCD Displaying Hello world ! Would you know how to insert special characters in CGRAM in this I2C communication to the LCD? How to use it it other commands, for example command to clear screen ? Can I find anywhere list of hex code for functions ? To get the commands just google lcd 16×2 commands. Great tutorials/examples (not only this one). Thanks for sharing. Can you give an estimate of the refresh rate when writing all 2×16 characters. Is it 1 sec. to write all characters or 0.1 sec.? Do you consider such a display setup an acceptable debugging option? I can’t thank you enough for this lib! Such a great and working lib and so simple!!! Feel free to contact me for colaboration, I’d love to! Thanks for your code it works even with a 20×4 display with some changes. I have a question: Why does your code work without the required waitings between the init commands? The datasheet says that you have to wait more tha 4.1 ms between the first instructions. I use STM32F103C8 + PCF8574A + Keil-5, does not work. The program scans and finds the address 0x3F. 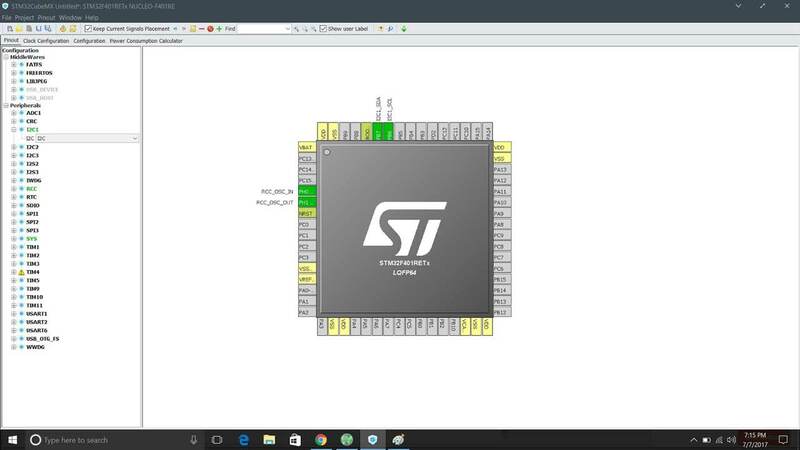 Works well with STM32F103C8 + PCF8574A + Arduino IDE using address 0x3F. 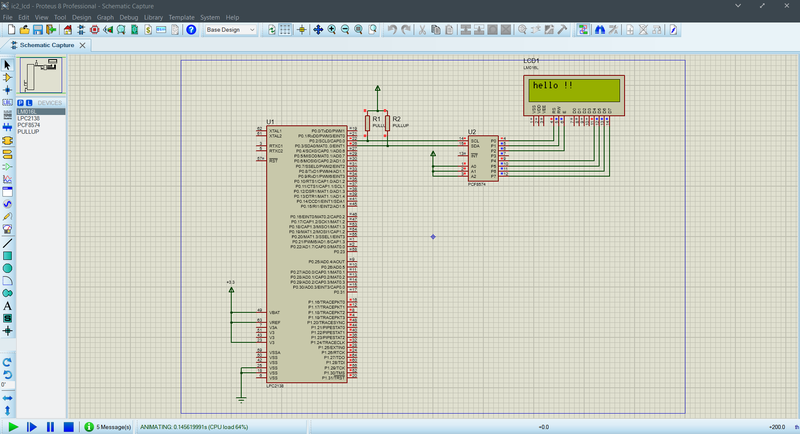 Works well STM32F103C8 + SSD1306 + Keil-5. Hello, can I use your i2c-lcd library for STM32F072B-discovery? Is it ok when I replace in i2c-lcd.h #include “stm32f4xx_hal.h” for #include “stm32f0xx_hal.h”. Thank you. I don’t know where i do mistake. The address of display I have default 0x4E.